One of the few remaining lots in Maple Ridge Subdivision. 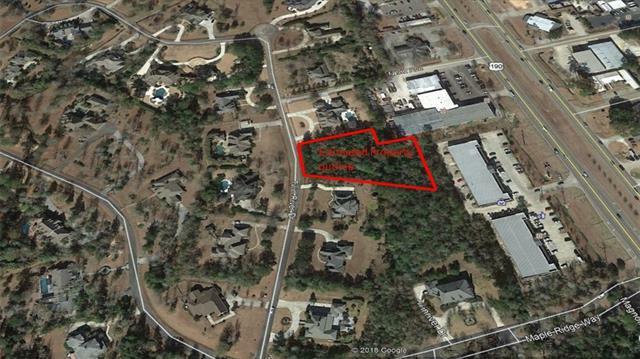 +/-1.3 acres in gated subdivision. Buyer to verify all subdivision restrictions.